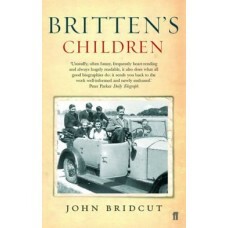 The award-winning documentary Britten’s Children was first broadcast in 2004 to much critical acclaim. A tender and balanced account of Benjamin Britten’s intense friendships with adolescent boys, the film was praised by The Times as capturing ‘the type of love [which] belonged to an emotional landscape that has vanished forever’. 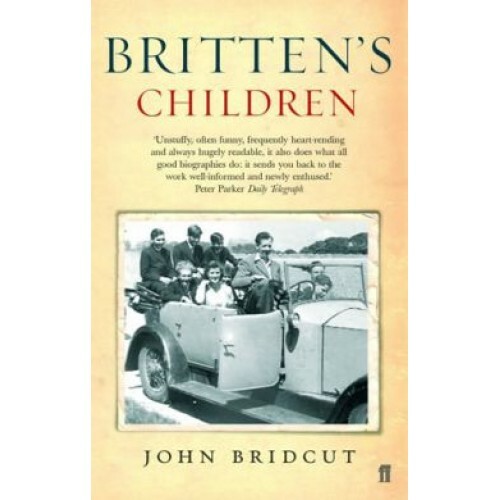 Since then the film’s director, John Bridcut, has gone on to explore previously undocumented relationships: how they helped Britten re-create a sense of his own happy childhood, and also how they influenced his music. A hallmark of Britten’s compositions is his use of boys’ voices, and the music he wrote for and about children has a very special resonance. John Bridcut interweaves discussion of the music with accounts of the unique friendships that influenced it, creating a fresh prism through which to view the composer’s life. Ultimately this is a moving story of human relationships and how they bore artistic fruit.